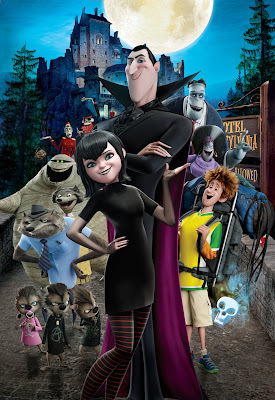 Hotel Transylvania [Movie Review] - Hello! Welcome to my blog! Checked-in at "Hotel Transylvania" last week and I got to say, I had the most amazing time. 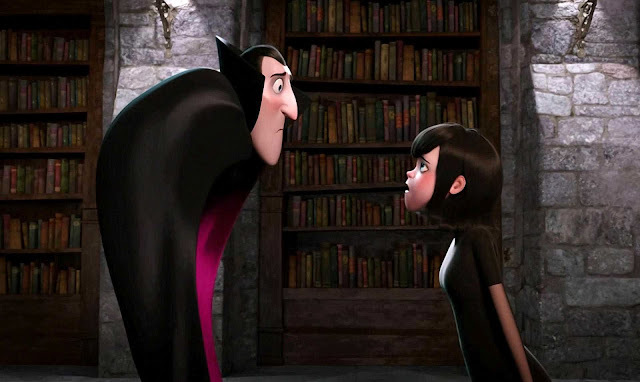 :) The lavish five-stake resort movie "Hotel Transylvania" is basically a story about a father and a daughter. It just so happens that the father is Dracula and also the Hotel Manager. The concept of the hotel is built by Dracula where monsters and their families can live it up, free to be the monsters they are without humans to bother them. Okay, this movie may be a new soft take on the story, and kind of a little clever I guess, but Drac here embodies the same qualities as any Dracula out there. Ruthless, Charismatic, strong and obviously dominates, oh and has this over-controlling nature. But everything changed when one special weekend came.Celebrating his daughters 118th birthday, Dracula has invited some of his best friends –Frankenstein and his bride, the Mummy, the Invisible Man, the Werewolf family, and more. Now you can just imagine what goes down in that scenario. One thing that the movie would like to also share in this movie is that the monsters that you see here, are just like us. Take Drac for example, the ruthless vampire that we know is now an overprotective, psychotic and an endearing guy who'd do anything for his daughter, like all fathers. In this group, they all have to live in hiding from a world that thinks they’re all monsters. 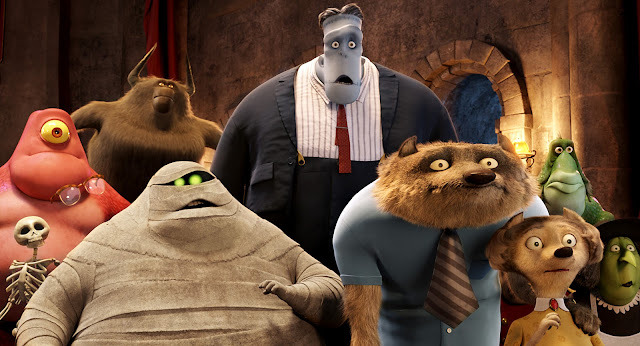 All of them found a place to hide in Hotel Transylvania, which has been human-free since 1898 (not so sure). The monsters in this movie shows a lot of similarities with us people. They also have some emotions and feelings. They get hurt, they love and have conscience. Okay, on to the movie. I am a shallow man and I enjoy these kinds of movies. Animated, funny and cute. The main characters and even the ones in the background had great references and most of the time funny. I also love it when Drac suddenly character shifts and the screen goes all red and Dracula getting ready to bite your head off! Yeah, I hope it'll be awesome in 3D. 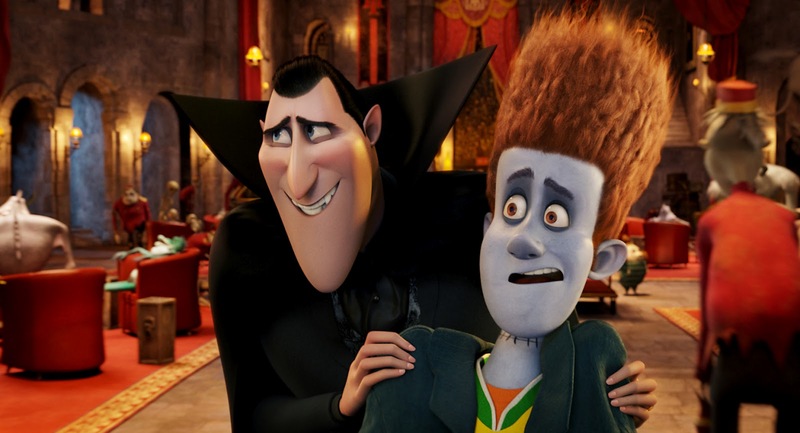 I gotta say that Adam Sandler as an animated Dracula was good. I usually turn the other way when Adam acts and makes up voices (Gets old) But I do appreciate him playing Dracula in this movie. The movie could use on a little improvement on the script. Starting off not that strong. But don't worry, it builds up, and ended the movie way better than how is started. "Hotel Transylvania" features the voices of Adam Sandler, Andy Samberg, Kevin James, Selena Gomez, Steve Buscemi, CeeLo Green, David Spade, Molly Shannon, and Fran Drescher. 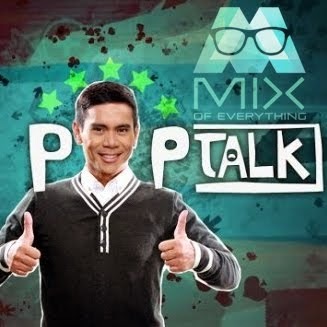 Opening on September 28 in theaters nationwide. Check out previous post about it here and the trailer below.